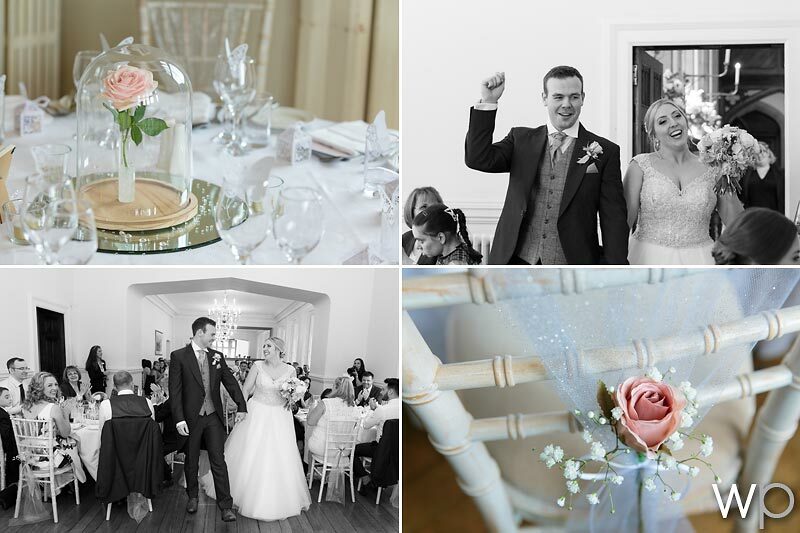 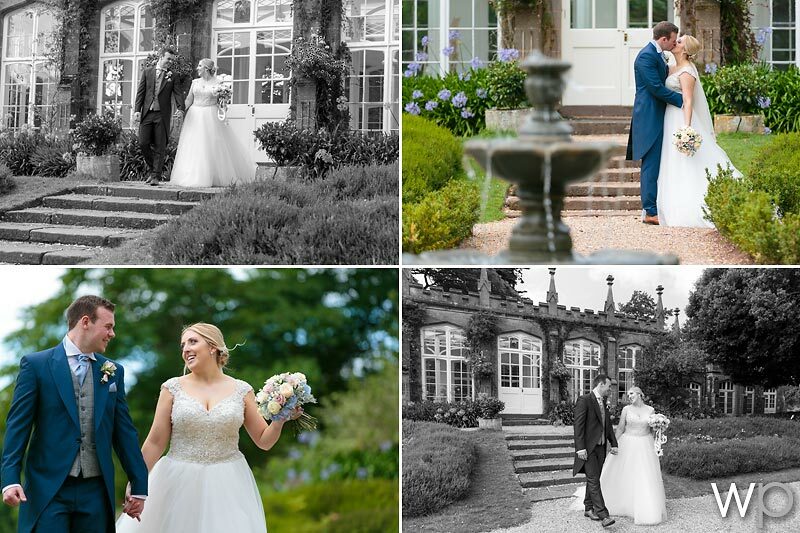 Loved spending the day capturing Georgina and Alex’s wedding day at St Audries Park. 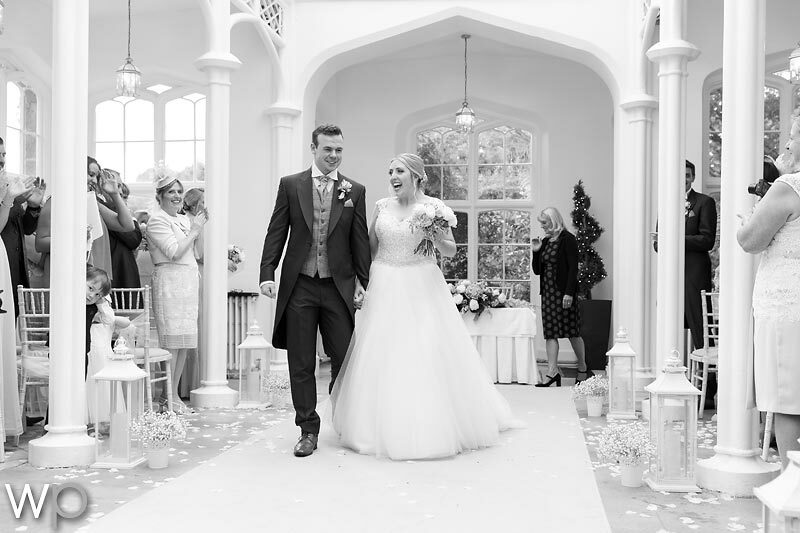 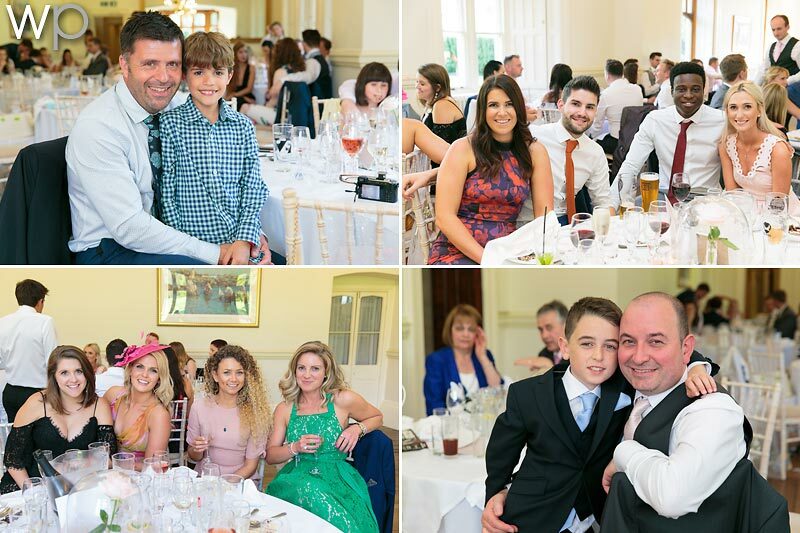 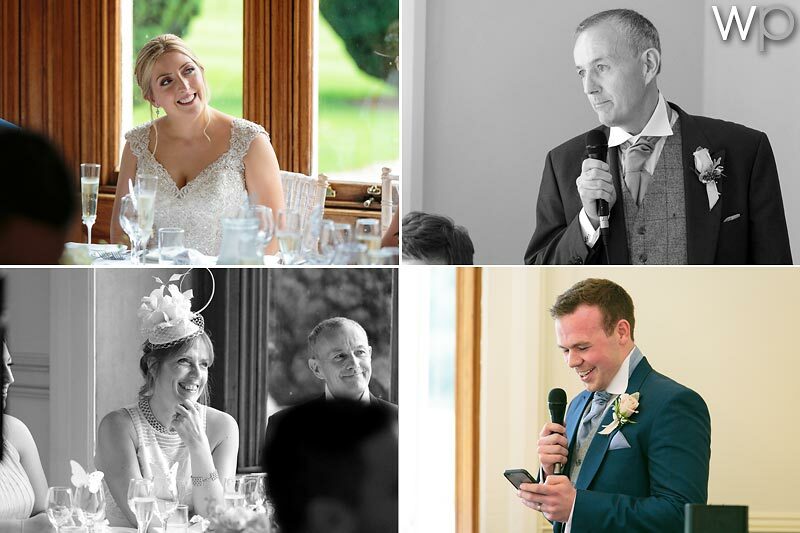 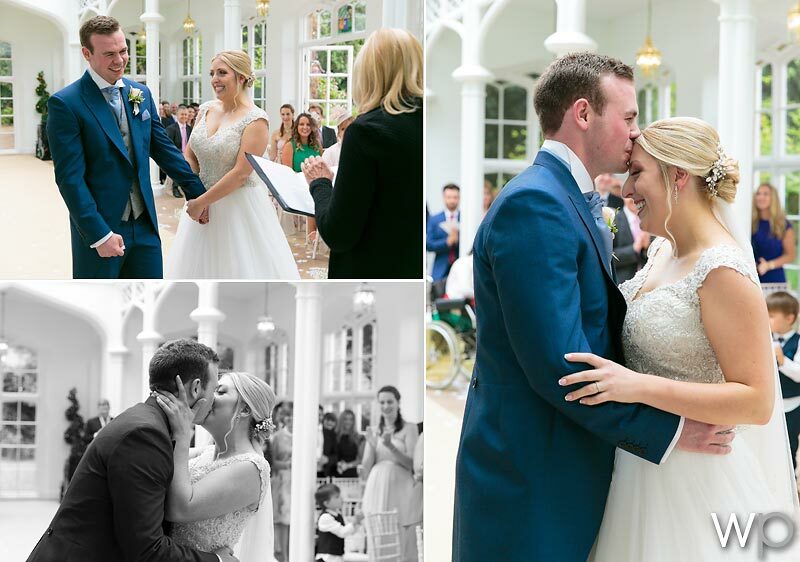 Such a fab couple and family, with lots of laughs and great speeches. 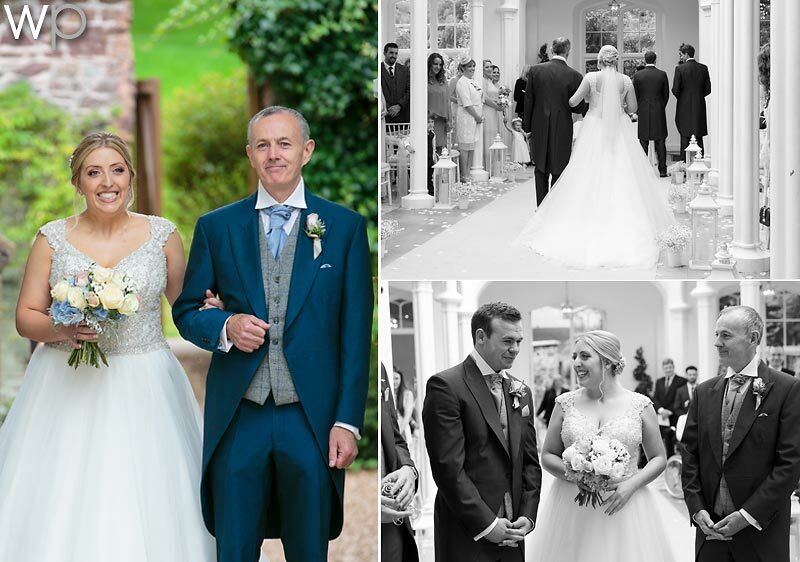 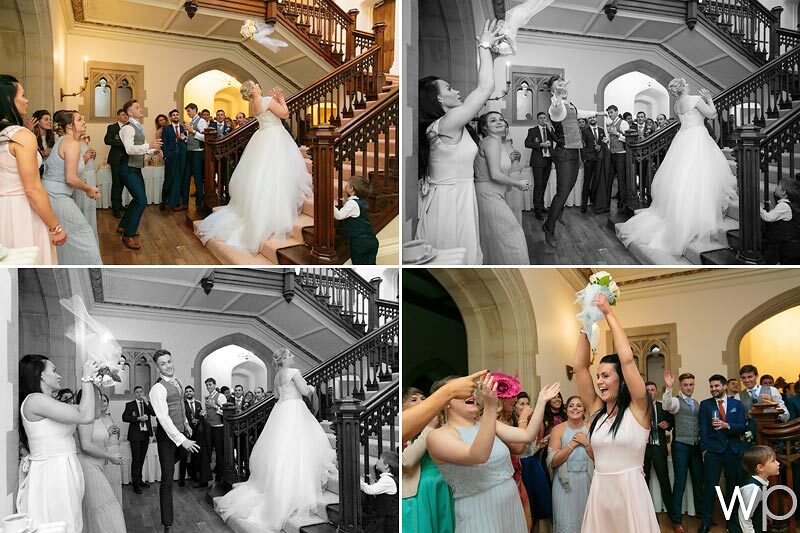 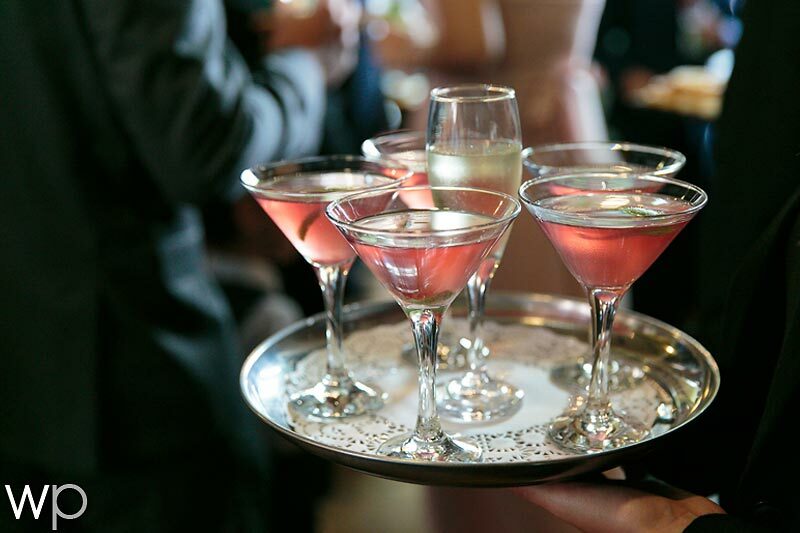 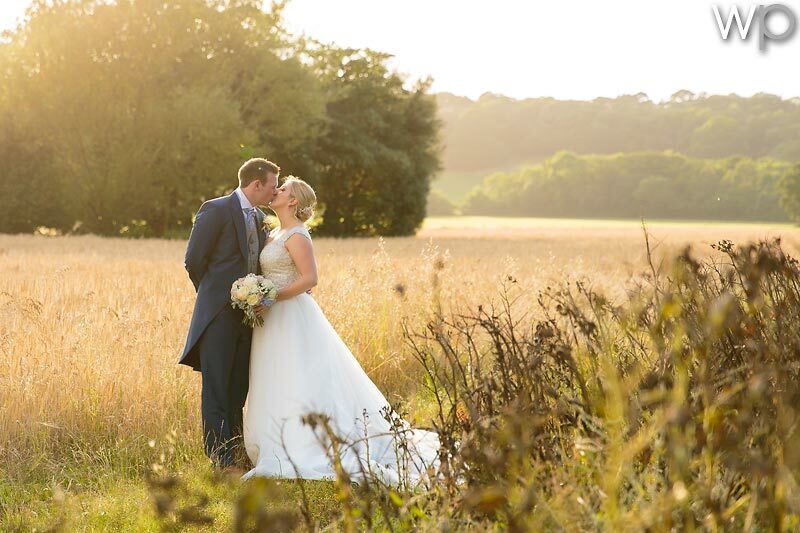 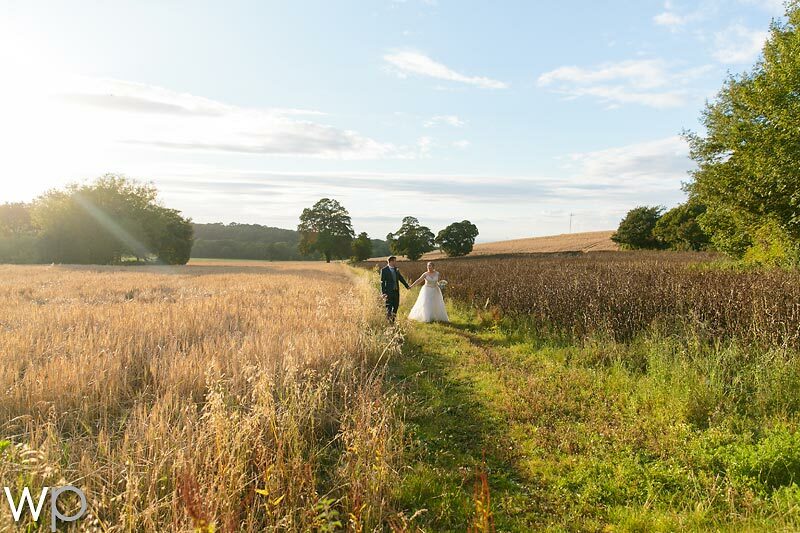 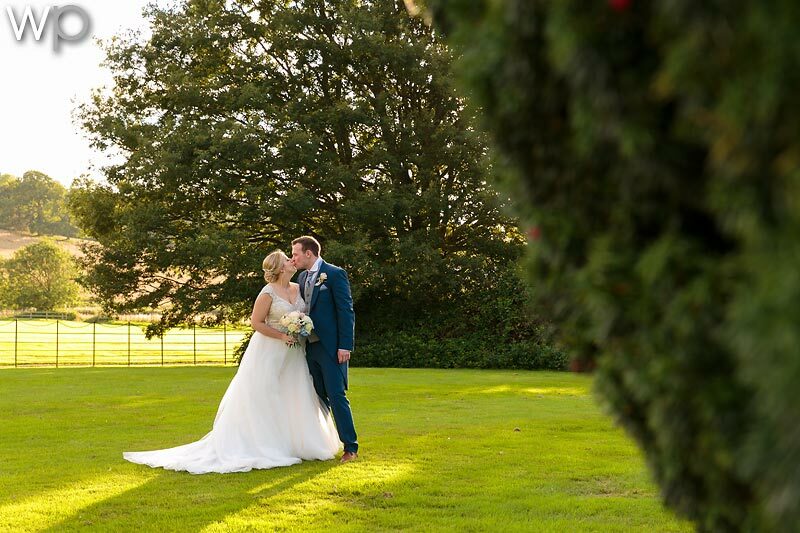 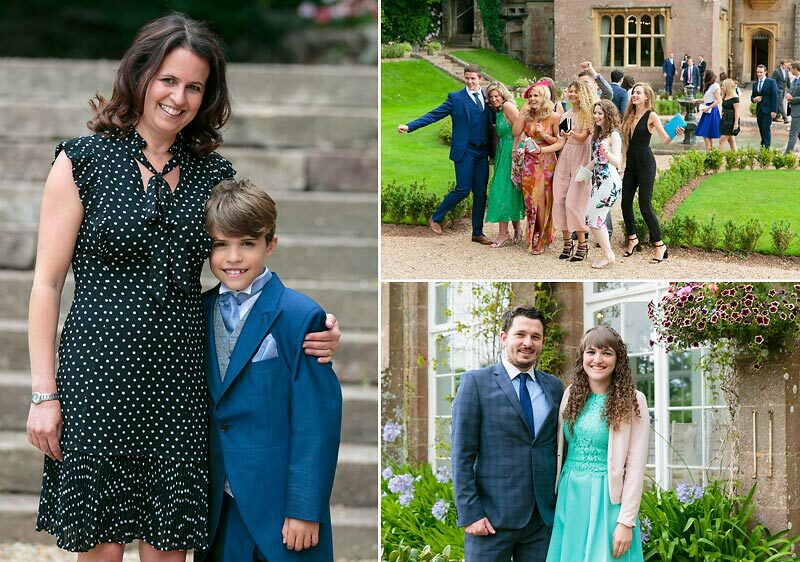 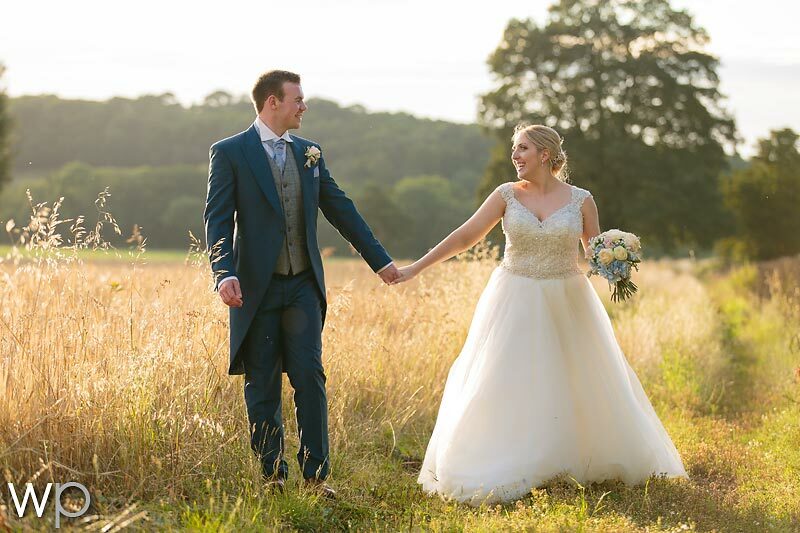 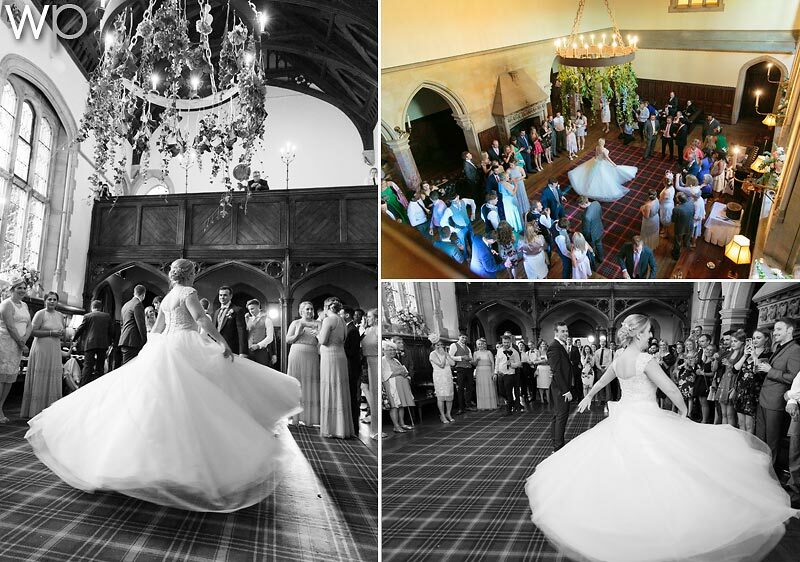 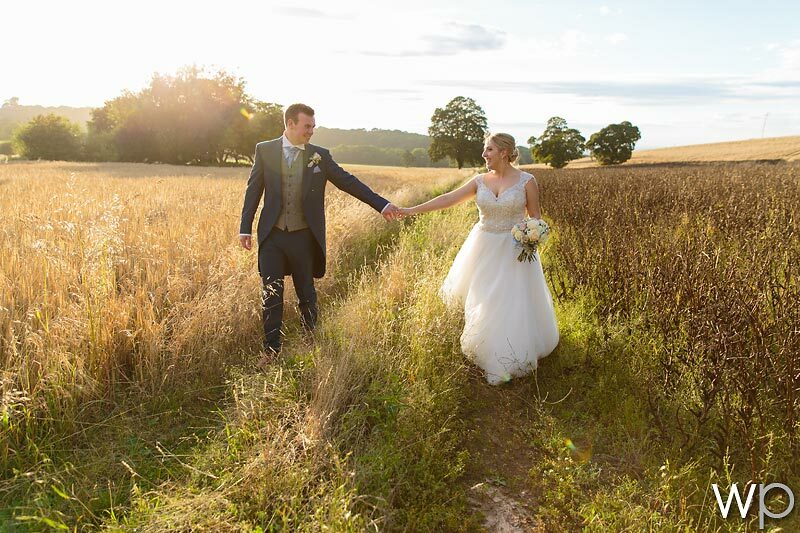 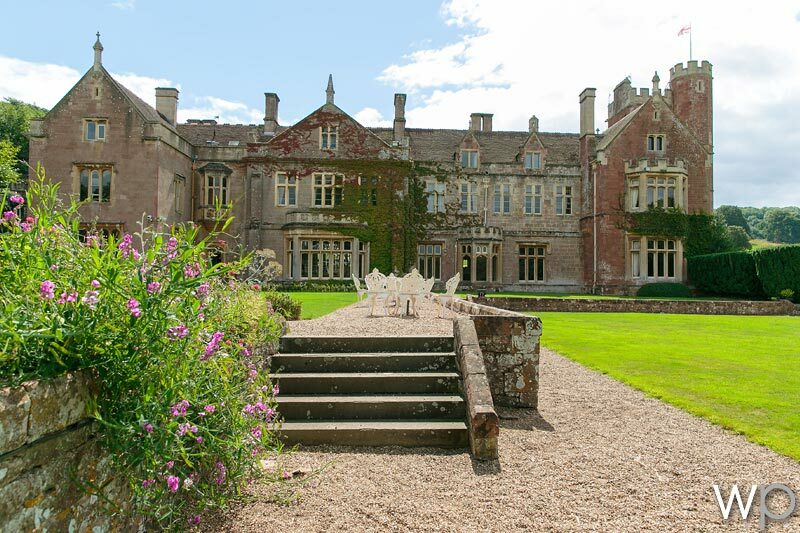 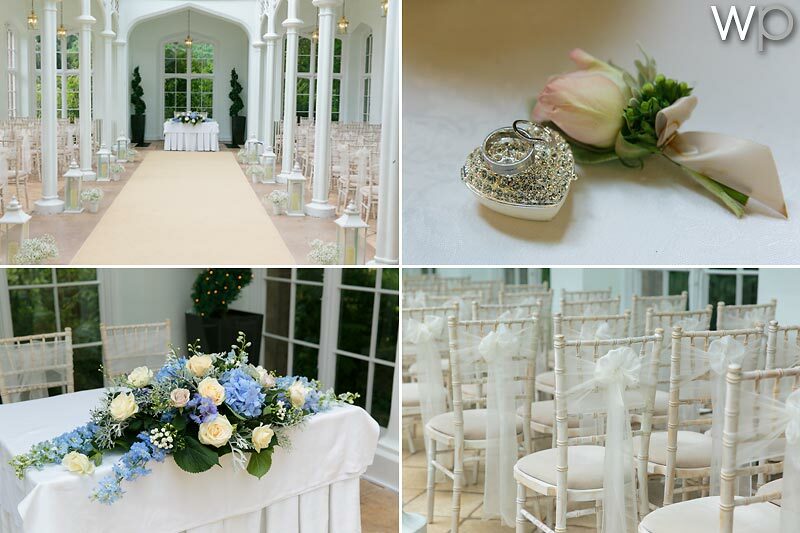 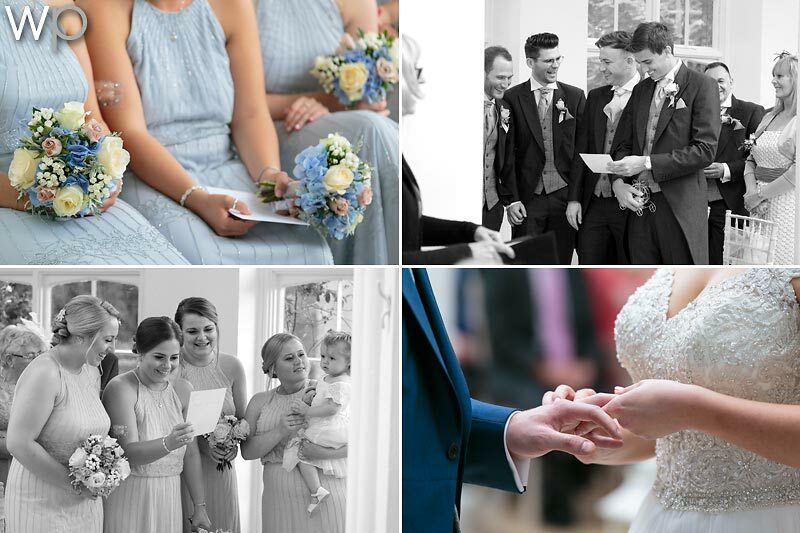 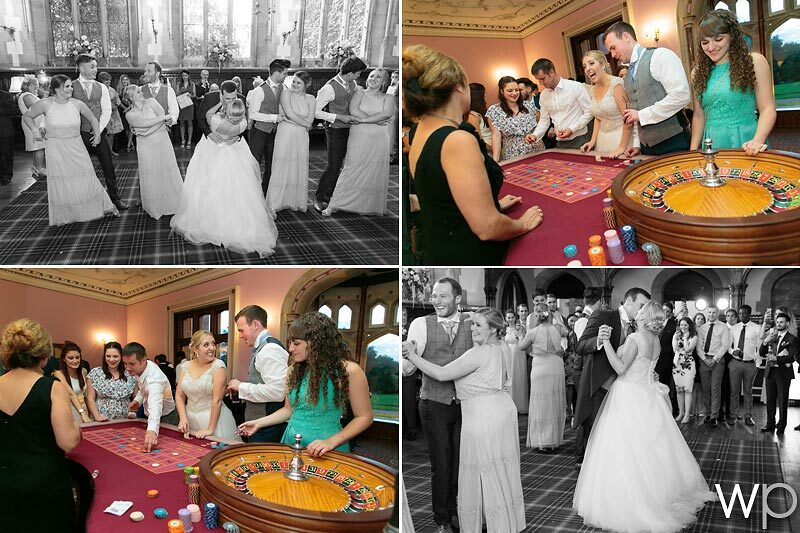 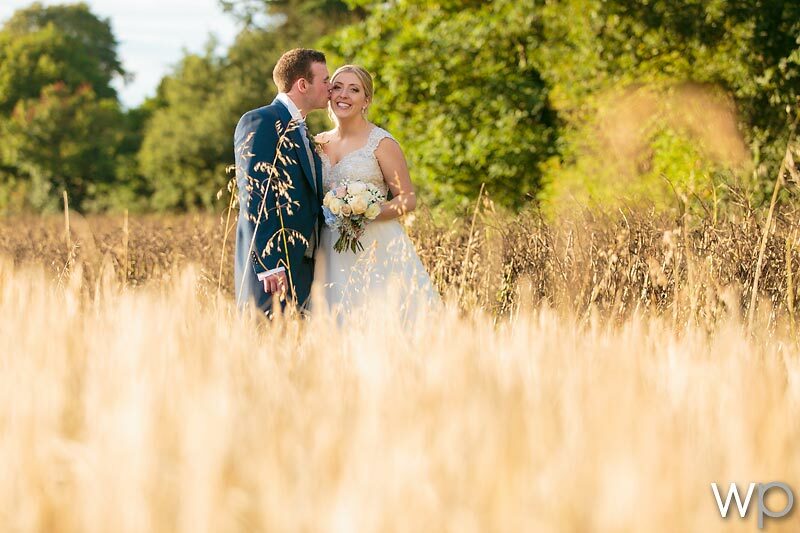 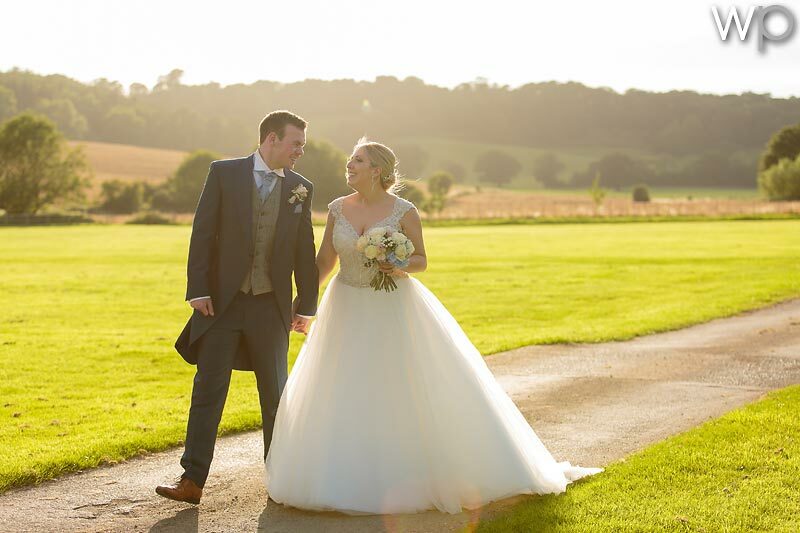 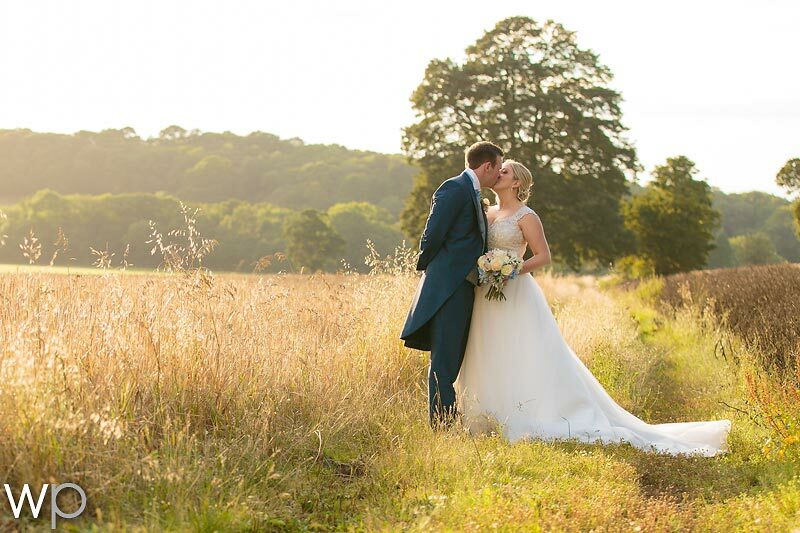 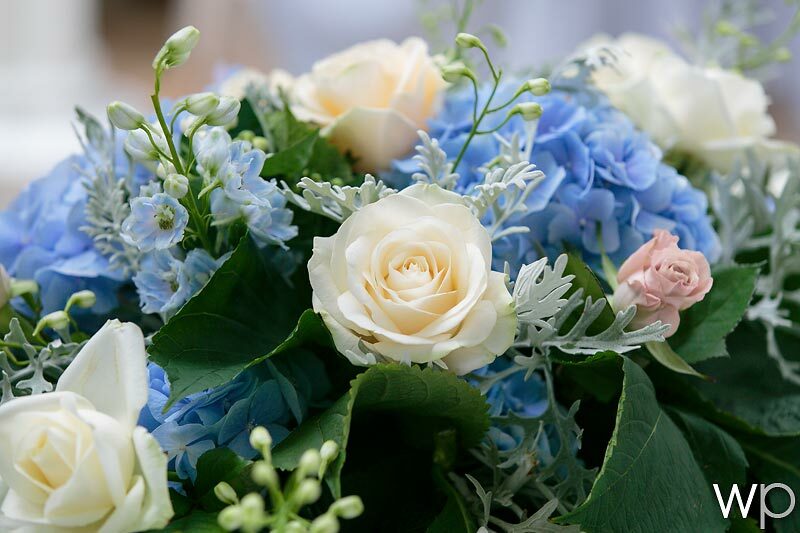 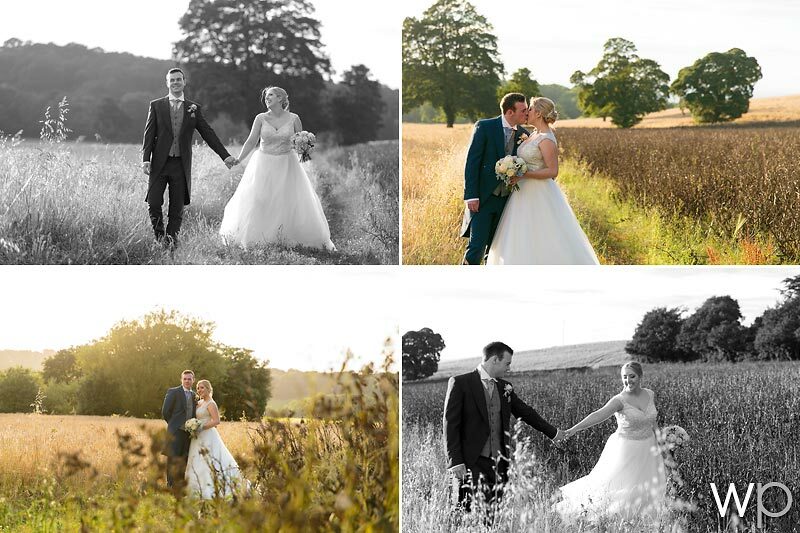 We made good use of the fantastic evening light as we had plenty of time after the wedding breakfast to venture around the grounds before the throwing of the bouquet as well as a fantastic first dance routine, followed by an evening playing at the casino! 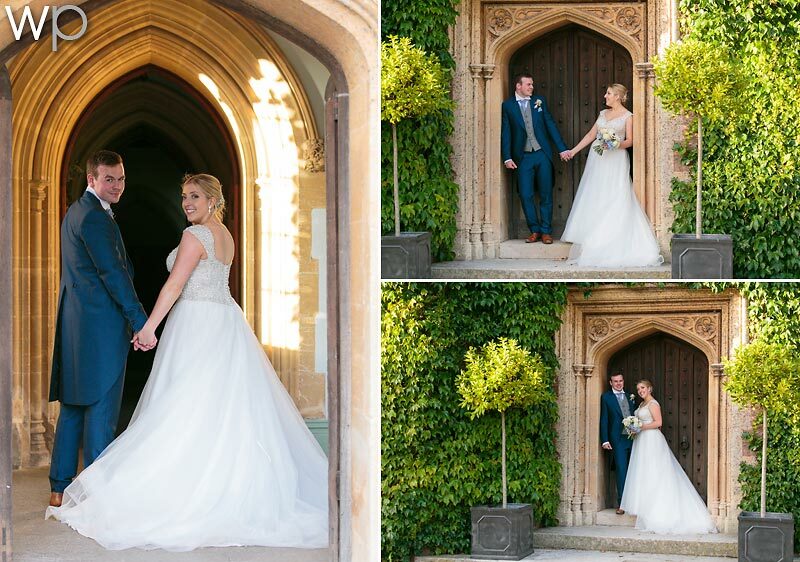 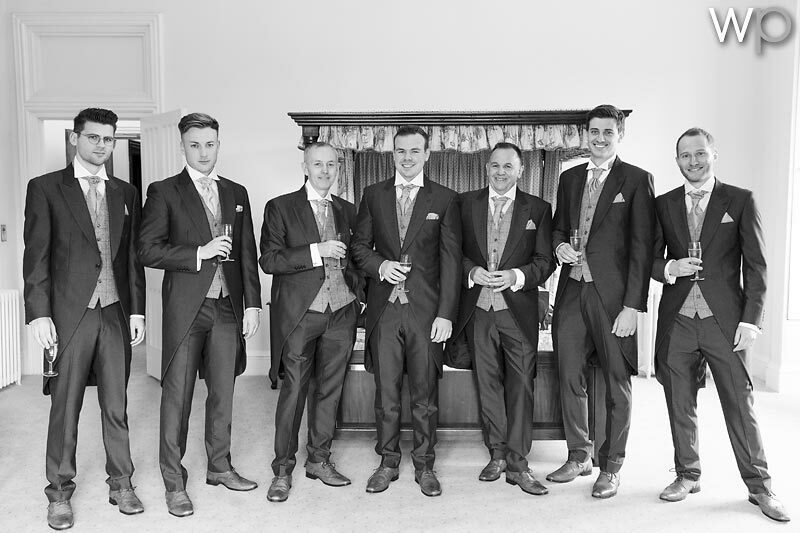 Wishing you the very best as Mr and Mrs Punter.